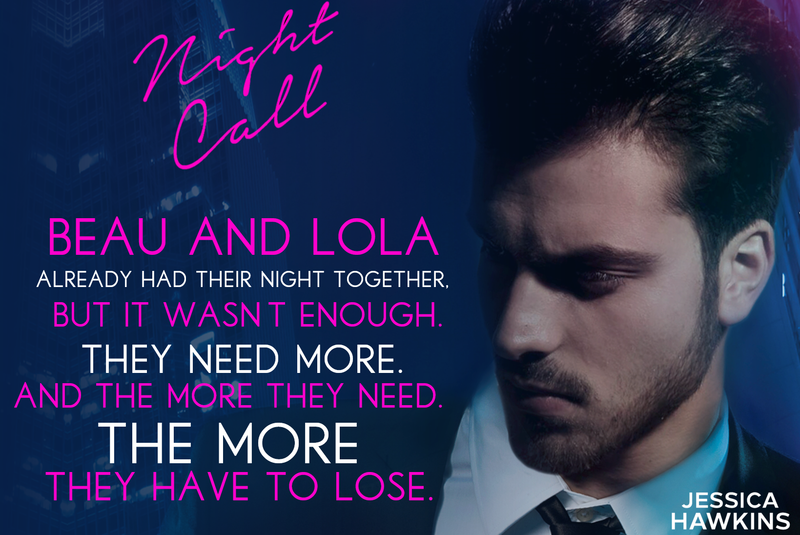 Posted on November 7, 2014, in Cover Reveal and tagged Cover Reveal, Giveaway, Jessica Hawkins, Night Call, Night Fever Serial. Bookmark the permalink. Leave a comment.